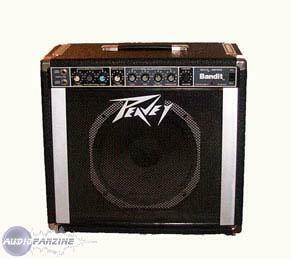 Bandit 65, Solid-State Combo Guitar Amp from Peavey in the Solo series. 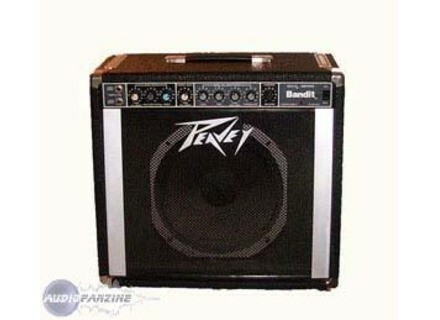 I will not return to the connections and technical specifications quoted above, the power is dlivre of 65 watt. No man is a buying opportunity. 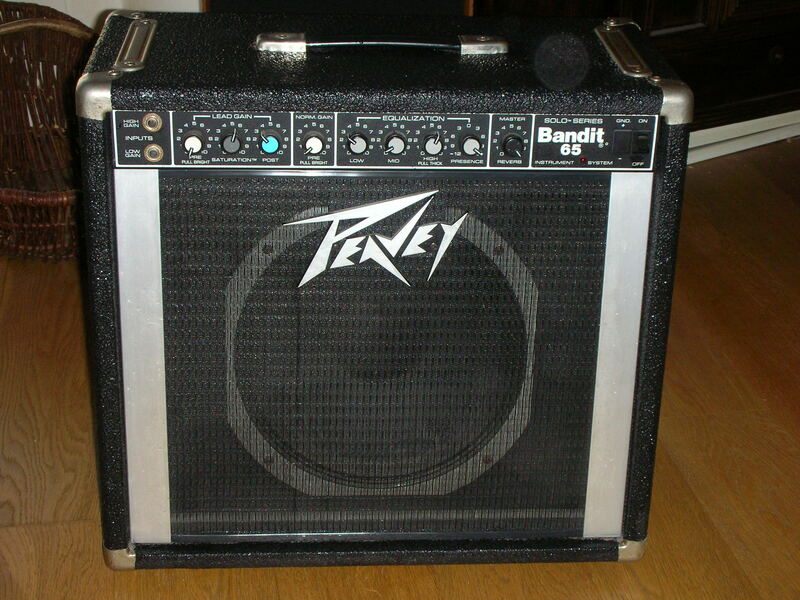 I bought this amp in 87 when I beginners and I tjs ... for rhythm and sound is clear nickel (from a price of course) and given its age. 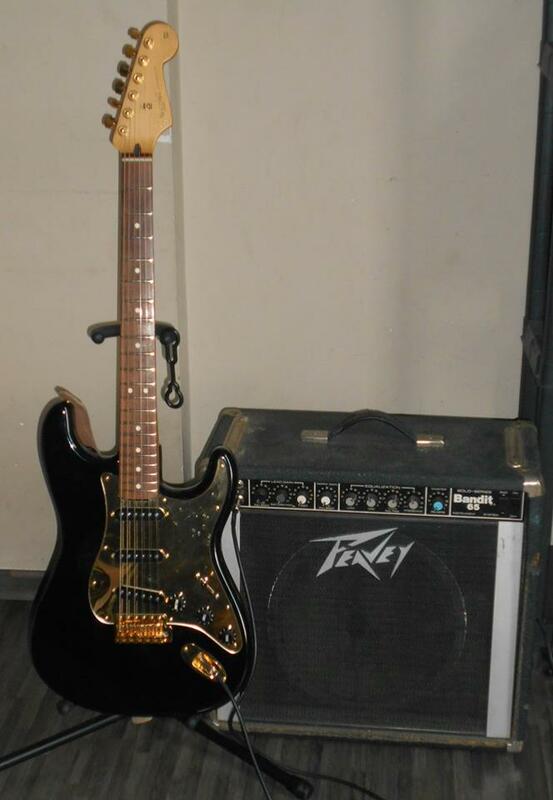 I possde a US stratocaster in 1974 and its going well but it's not on the lamp! 20 years of use, c'tait and voila ... the first good report quality price for the era in time. Now it is on c Exceeds .. The reverb in the clear it's still not bad either? Buy 1995 opportunities. we are always glad when it's the first.